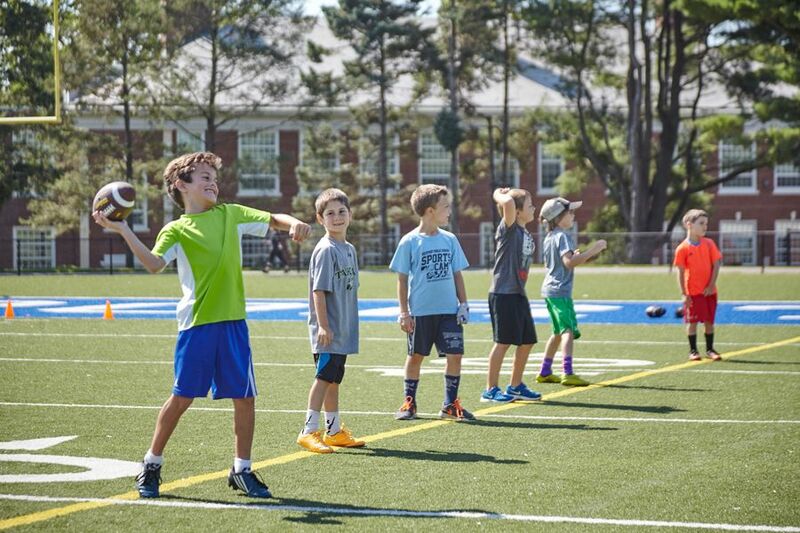 After School Football Skills development clinics! I.S.T. 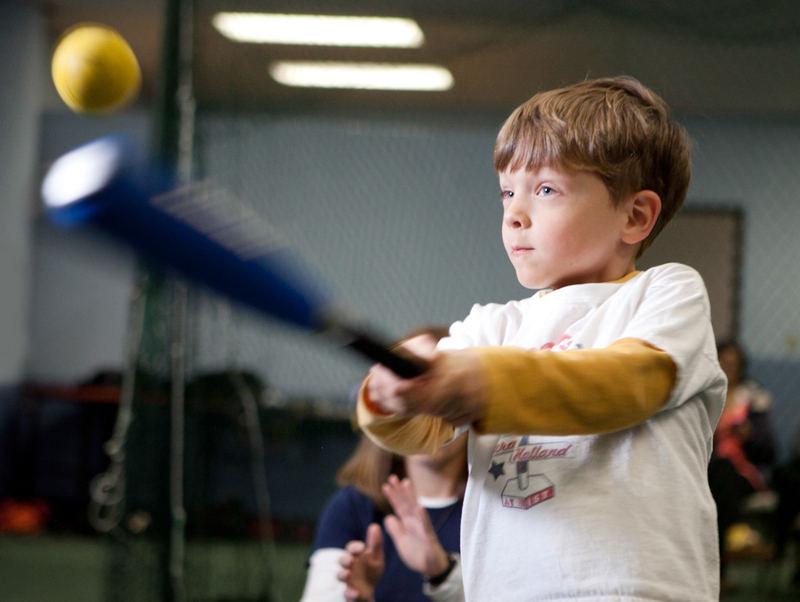 Spring after school baseball clinics have arrived! 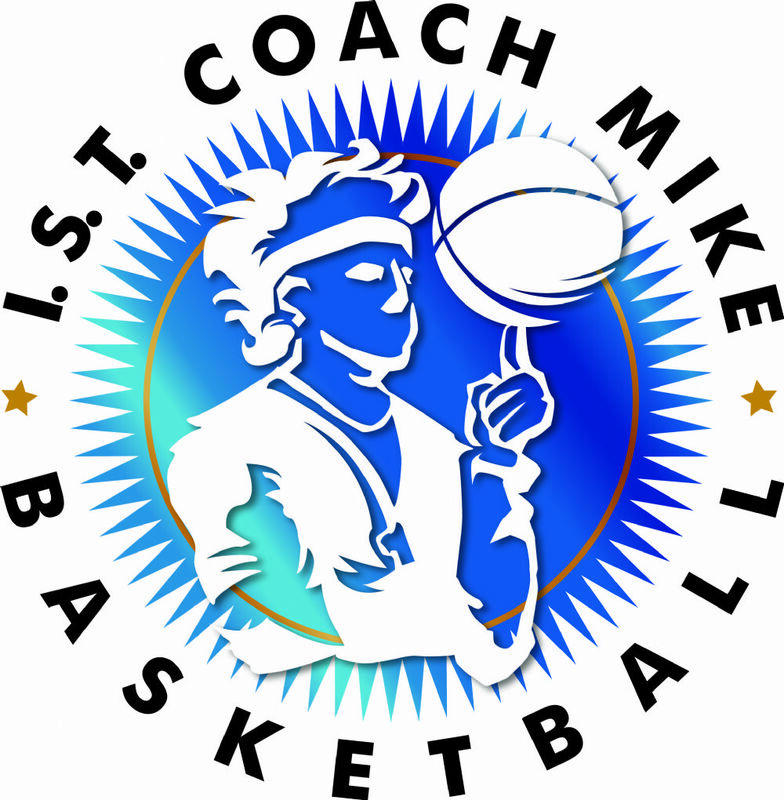 Coach Mike Spring Basketball has arrived! 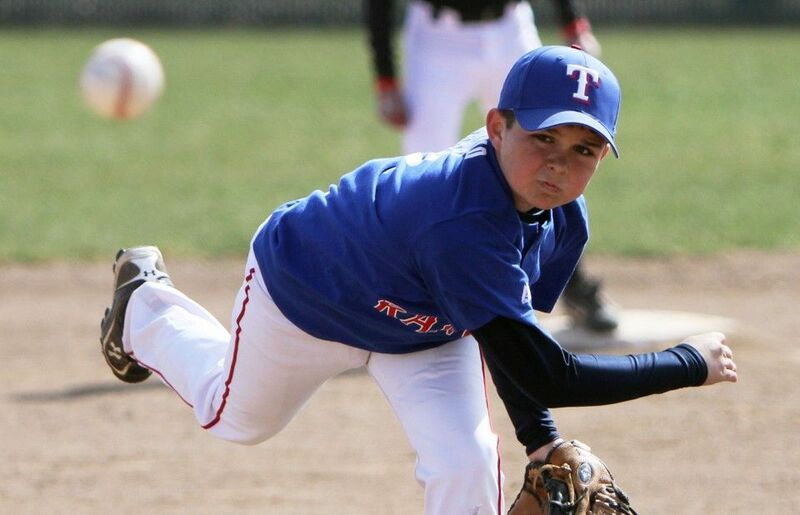 Whether you’re a weekend warrior, a kid trying out for your first Little League team, or training in hopes of landing a college sports scholarship, we will elevate your game in a fun, supportive environment. 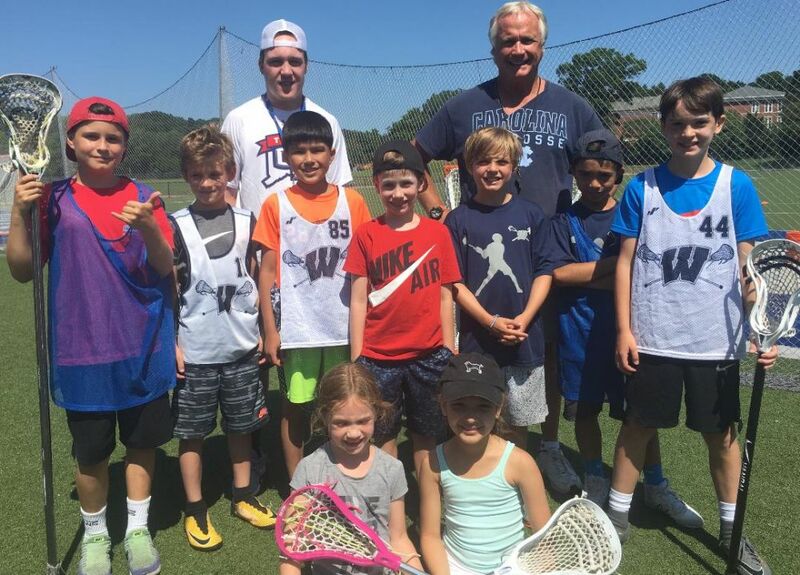 We’ve been teaching kids of all ages and levels to be champions in Fairfield County since 2001. At I.S.T. you learn from professionals that love to teach. We offer clinics, workshops and private instruction. 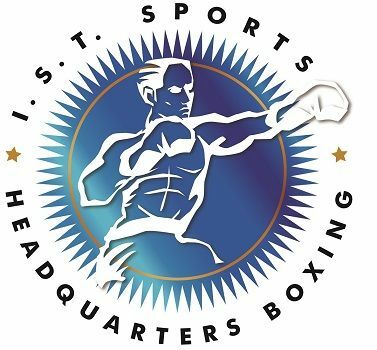 I.S.T.’s unique approach incorporates fitness while learning the fundamentals or perfecting specific skills. We combine technique, speed, strength and power. For a complete list of available programs click HERE!